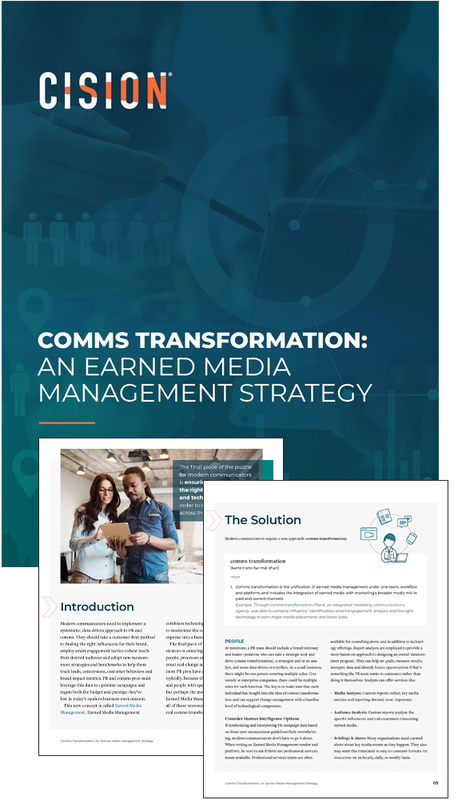 While the PR industry at large is still coming to terms with the fact that change needs to happen, modern communicators are already working to build qualified teams and integrated technology stacks to enact real change. Unfortunately, they face many challenges. To move forward, comms leaders need to consider whether they have the right people, processes and systems in place.